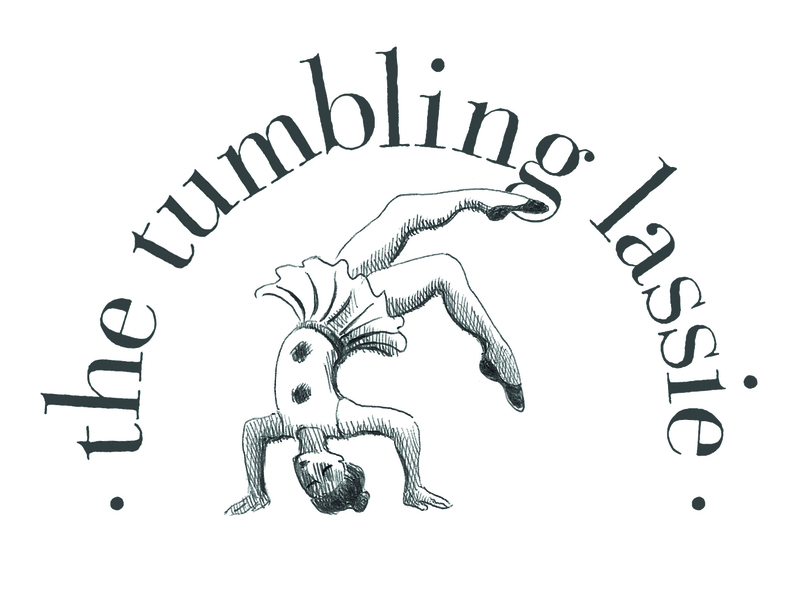 The inaugural Tumbling Lassie events took place on 10th October 2015. In the morning, our seminar covered aspects of the past, present and future of slavery in Scotland. Jenny Marra MSP addressed the current legislation while Professor John Cairns, Professor of Civil Law at the University of Edinburgh considered historical legal issues of place, persons and property in relation to slavery. Reflections on the Tumbling Lassie case itself by Alan McLean QC completed the overview. For an article about the morning seminar by Chair Eric Robertson, go to: http://www.scottishlegal.com/2015/10/28/feature-tumbling-lassies-and-laws-that-free-them/. The evening saw the inaugural Tumbling Lassie Ball being held at the Sheraton Hotel, Edinburgh. These events raised a total of £14,000 for our two charities, TARA and IJM. The second day of Tumbling Lassie events was held on 28th January 2017. The morning seminar featured talks from acclaimed human rights barrister Parosha Chandran and the Solicitor General for Scotland, Alison di Rollo QC. They discussed the demands and dilemmas for justice systems north and south of the border in dealing with trafficking situations. Parosha is an expert on human trafficking for the UN, OSCE and Council of Europe and received the Trafficking in Persons Hero Award 2015 from John Kerry in Washington DC for developing the rule of law on trafficking in the UK and abroad. The second Tumbling Lassie Ball was held that evening at St Paul's & St George's Church, York Place, Edinburgh. Between them, the events in 2017 raised £17,000 for our two charities. In March 2017, the Faculty of Advocates won the Community Contribution Award at the Scott & Co Legal Awards 2017 - partly in recognition of the work of the Tumbling Lassie Committee. So far, the Tumbling Lassie Committee have raised nearly £60,000 for our charities. Thank you to all our supporters who have most generously made that possible. We welcome further support for our appeal - please contact us at tumblinglassie@gmail.com.